Photo collections of different features of the Walk - titles like Mirrors in the Garden, Waterworks on the Walk, and Hellstrips. More collections will be added, over time, to keep you inspired for the other 363 days a year. 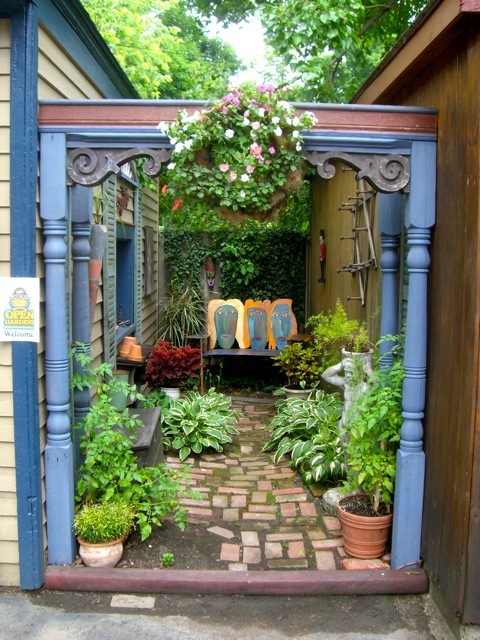 Garden Walk events - like our booths at Plantasia, Elmwood Festival of the Arts, our Spring Beautification Grants & Speaker event and more. 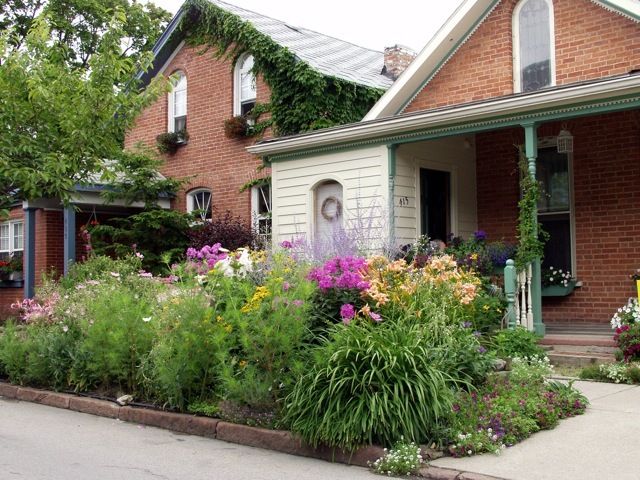 Find out more about gardens that you may want to visit for this year's Walk, or see those gardens that you can never quite get to! GW, being a small non-profit, is always looking to extend its marketing reach into the social media realm because many GW gardeners and attendees are on Facebook and, well, it costs nothing! 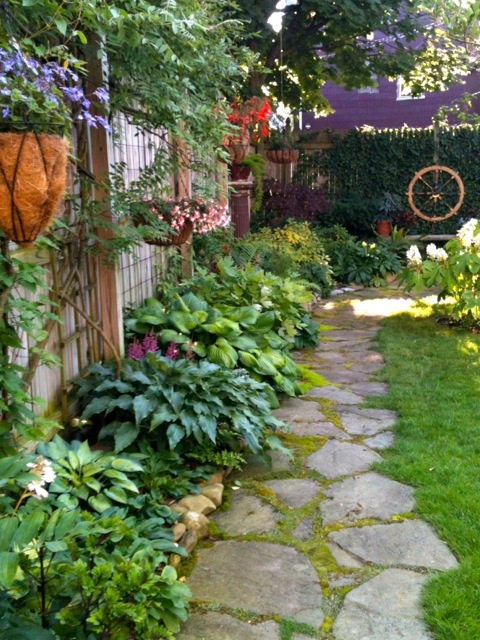 And Garden Walk is all about free! 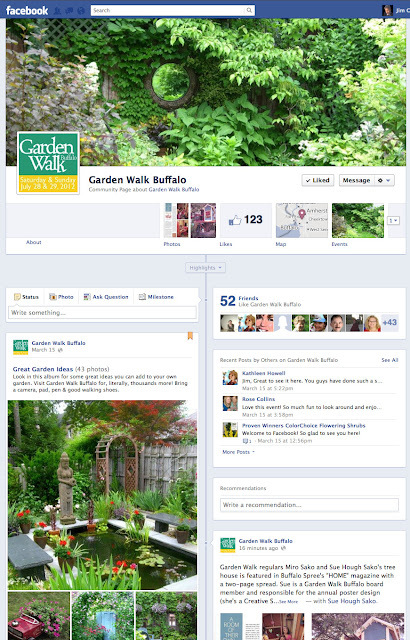 Visit Facebook and "Like" our page and you'll get Garden Walk updates coming directly to you. Lovely Facebook page. Really a nice example of what can be done with the interface. Thanks! I've enjoyed coming up with links, photos and albums for it.